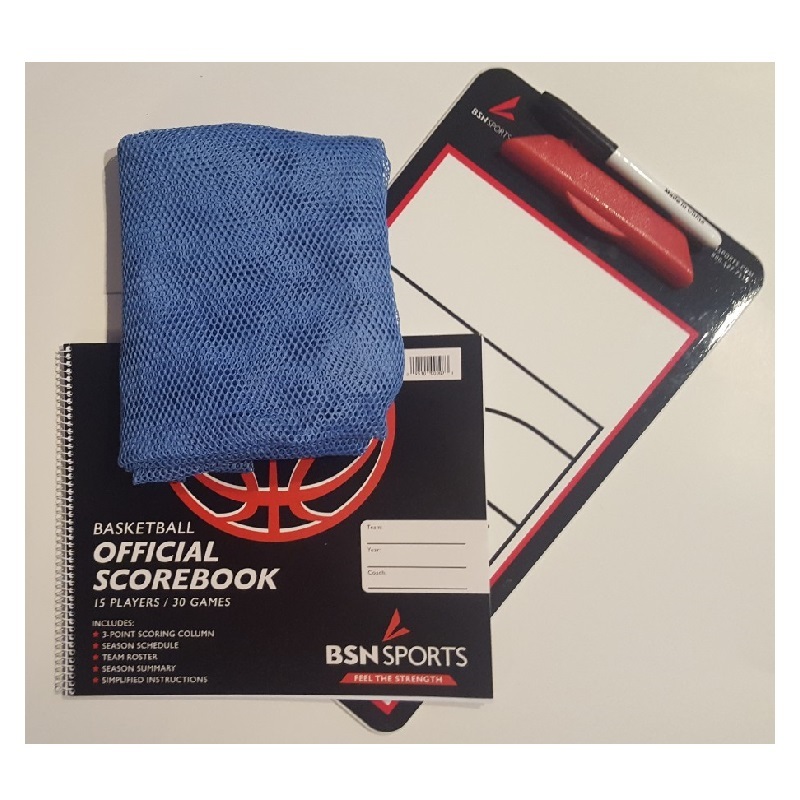 Big Discounts on Basketballs, Scorebooks, and More! 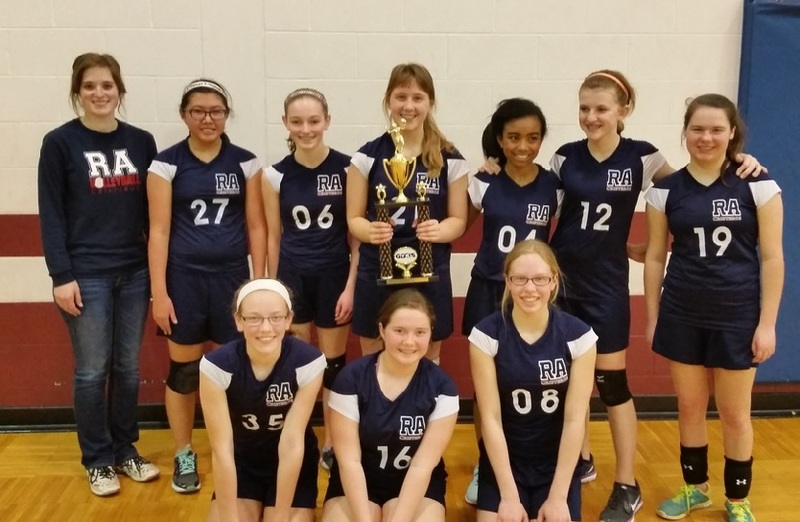 Let us manage your youth sports leagues and find out why we are #1 in Service. Read more below to learn about our products and services. Amerileagues was founded to ease the burden of volunteers. Let us help you out! We provide scheduling, referee assignment, incident management, and a fully featured web site with communication tools that make your life easier. Pre-season, post-season, it doesn't matter. We can run a tournament of 15 or 1500 teams in a single weekend. Let us give you a hand! 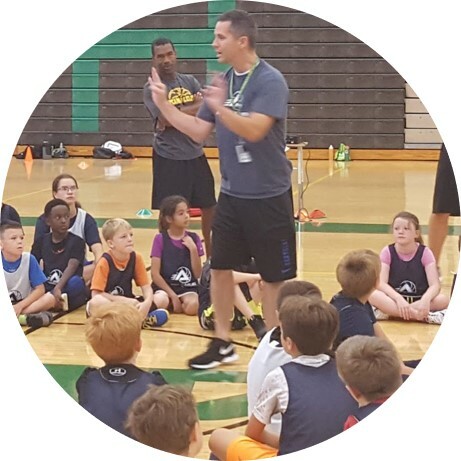 Our initial launch of the Elite Basketball Camp Series in 2018 was a huge success! Summer of 2019 will bring new camp offerings at different locations around the city. By pooling our collective buying power, we can provide deep discounts on equipment and apparel for members and great pricing on individual orders. Free shipping is included on most orders! We are looking to expand our footprint in the Midwest. Contact us if you'd like to explore a partnership that will take your local league to the next level. We run our leagues as a business, not a hobby, and it shows. Just ask our members. We take the time to carefully plan out all the details so you don't have to, from meetings to rules changes to scheduling games in your gyms. 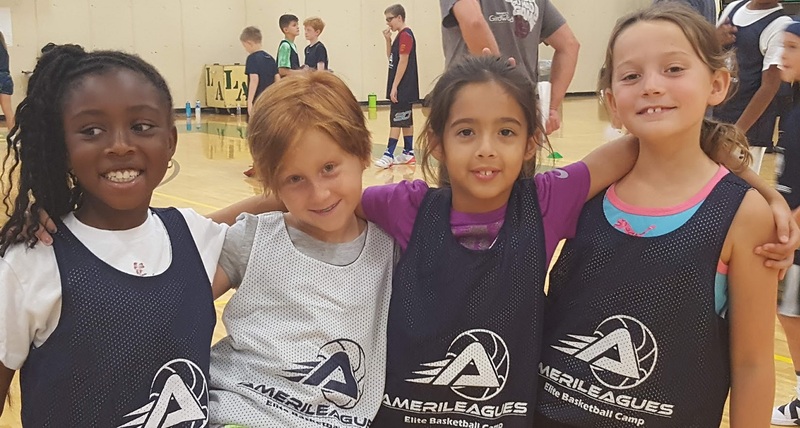 Partnering with Amerileagues to better youth athletics. Starting a youth league from scratch is challenging and CPYVL makes it MUCH easier. None of the options we tried in the past allowed our teams to see varied competition or the opportunity to grow the organization like CPYVL. They have top notch referees, work very hard to make scheduling as painless as possible AND are quick to reply! We have enjoyed our time with CPYVL! 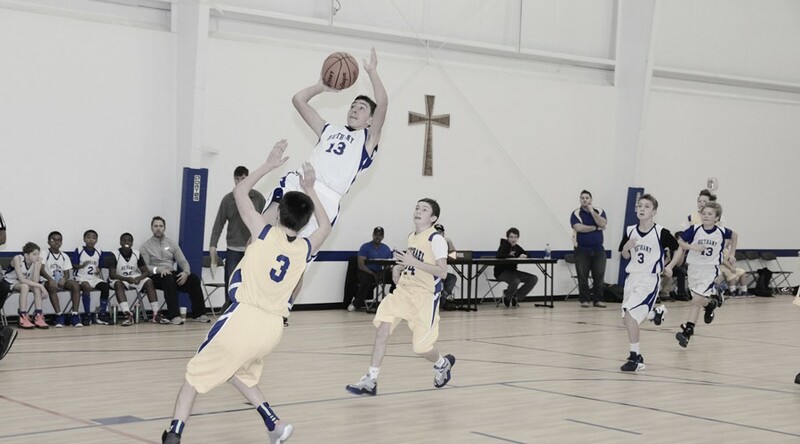 I have been involved with many different youth basketball leagues in my over 30 years with our organization. Organization, scheduling, referee's and communication are the most important aspects of any league. CPYBL is tops in all those categories. Through the website, referee coordinator, leadership and the theme of "kids interests first". The league operates at a high level and continues to grow in numbers. The Kings Basketball Association has enjoyed our recent partnership with the Cincinnati Premier Youth Basketball League. We found their leadership team to be flexible and accommodating in on-boarding a large community organization. Our first year was a success and we look forward to growing the partnership together. 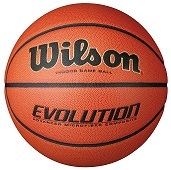 All coaching kit items (mesh bag, scorebook, and dry erase board) and Wilson basketballs ship free of charge. All orders will be shipped directly to the shipping address provided on the on-line checkout form. Please ensure that you provide a deliverable address on the form. All returns must be authorized by us and require return authorization. Call our Customer Care Team at our 1-800 number for a return authorization number. Returns must be postmarked within 30 days of return authorization issue date; otherwise the return will not be eligible for credit. Items must be returned in their original condition, including all tags, packaging and accessories (if applicable). Items will be subject to return shipping charges. Items may also be subject to a restocking fee of up to 25%. The return authorization number must be included in all correspondence and returns. We are not responsible for misuse, customer installation or improper storage. Please note that all items are in limited supply and may be subject to a re-order from our vendor. If we are unable to fulfill the order based on the terms indicated, you will receive a full refund. You must provide Amerileagues with the appropriate sales tax exemption to qualify for tax exemption. Otherwise, state and county sales tax will be added to orders shipped to Ohio. This list of sales tax states is subject to change at any time. 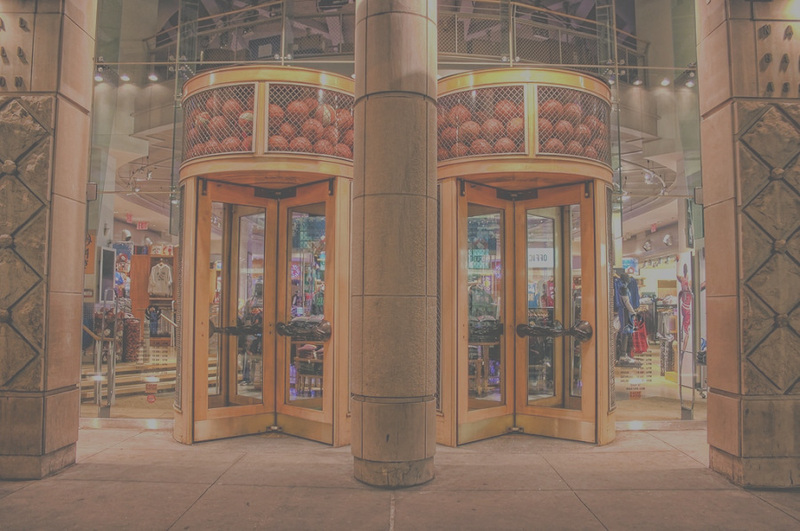 If you are a new customer, your sales tax exemption or resale certificate must be sent to Amerileagues before your first order in order to establish tax-exempt status. If we do not have your current sales tax exemption on file we must charge sales tax on your orders. We cannot subsequently remove sales tax charges from orders that are processed before your sales tax exemption or resale certificate is on file. Once we have proof, we will update your account so that all subsequent orders will not be subject to sales tax.